Our sugar-free chocolate pecans are covered in rich sugar-free chocolate! 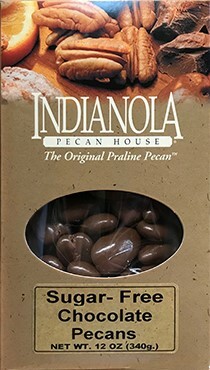 Try our sugar-free chocolate pecans today! 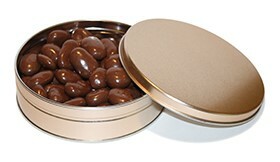 Our 1# tin of sugar-free chocolate pecans are sure to please anyone!